The bagpipe is an important instrument that needs to be kept well. 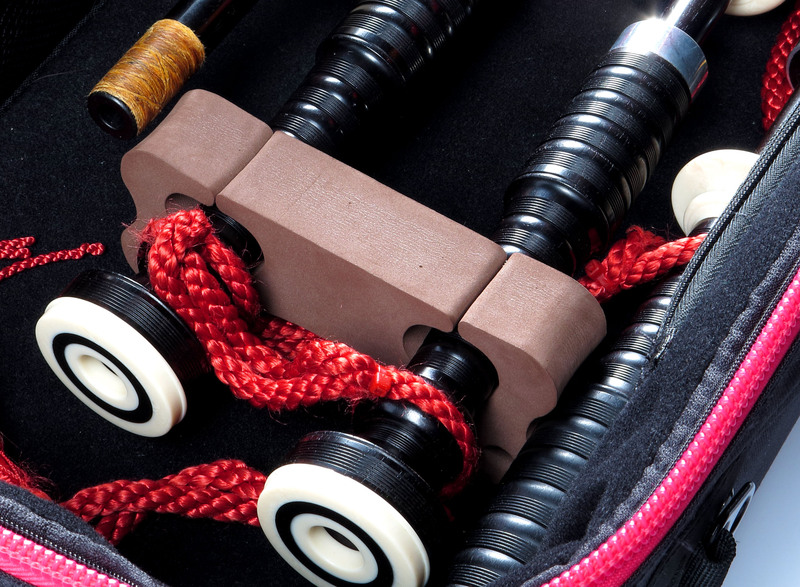 It is crucial to understand this in order to make enough space for the instrument as well as an additional chanter and other accessories that accompany it. 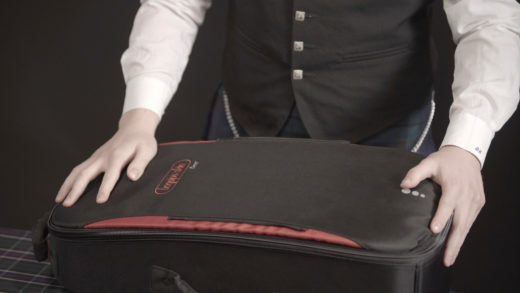 The crafted case is easy to carry and provides enough space for the instrument and protects it from damage. It is pretty easy to open the case saving you lots of frustrations that come as a result of hard-to-open zippers. The zipper (commonly known as a heavy duty zipper) for this case is very easy to use and has been tested and verified to last longer. It is made up of Hypalon material which adds more quality to it. 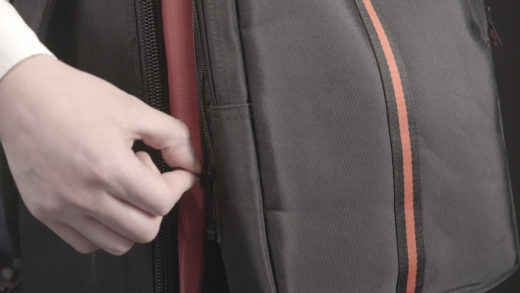 This high-quality zip on every Bagpipe Skin — Deer offers the same level of reliability in every equipment. The case has a very strong handle. 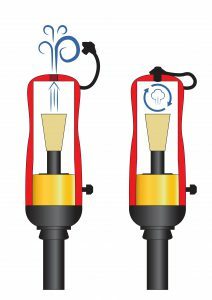 We give it the same importance as the zipper because we want it to deliver excellent service to the user. 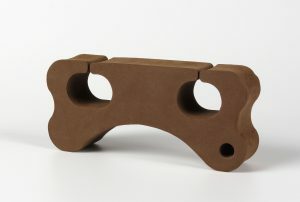 The handle is also designed makes it flexible and gives it the ability to function well as a multi-carrier tool. 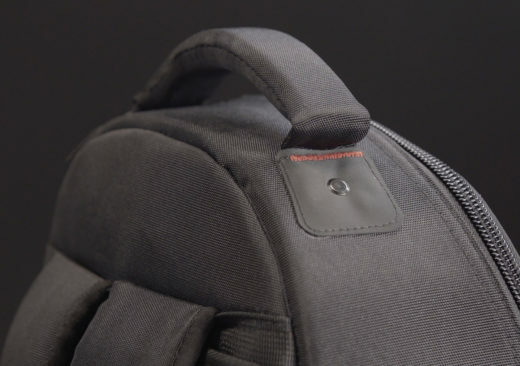 It is always very easy to travel with backpack straps that come in either leather or synthetic material. 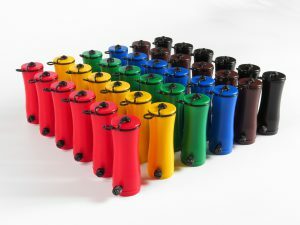 They offer you comfort and style and are usually very strong. Leather straps tend to stretch a bit when used for a long period while synthetic ones do not change at all. In whatever style or material you want the backpack to be made of, we can assure you of quality and comfort as you travel. The Bagpipe Skin — Deer has been perfected to give you comfort, good performance, and durability. 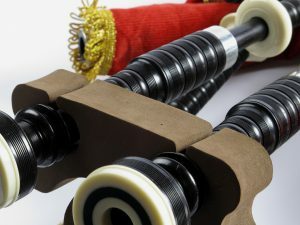 To craft the Bagpipe Design, we indulged in a lot of traveling to test and get experience on the best requirements and offer you the best deals. This valuable experience was gained over many years of traveling and learning, and it offers great insight into effective design. 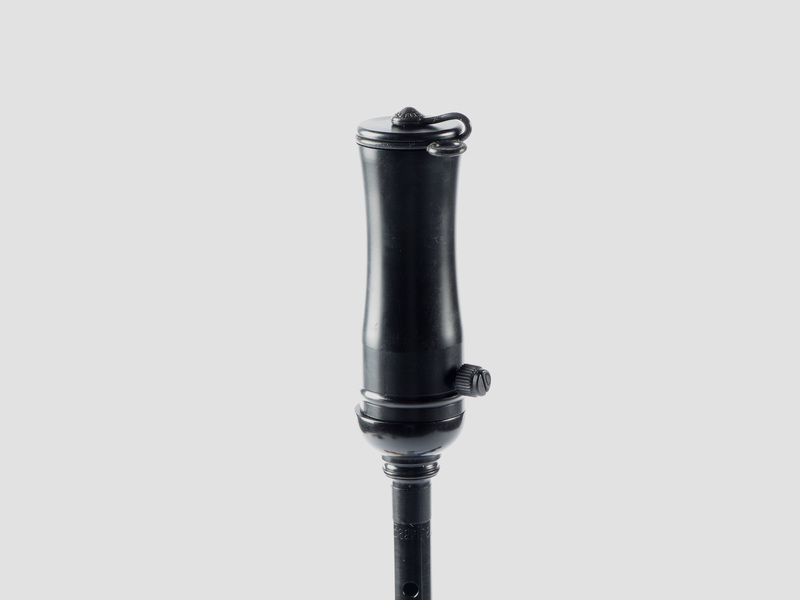 Feature designed to control reed moisture after use. Open-air flow will dry the reed quick. Closed-will keep in moisture.